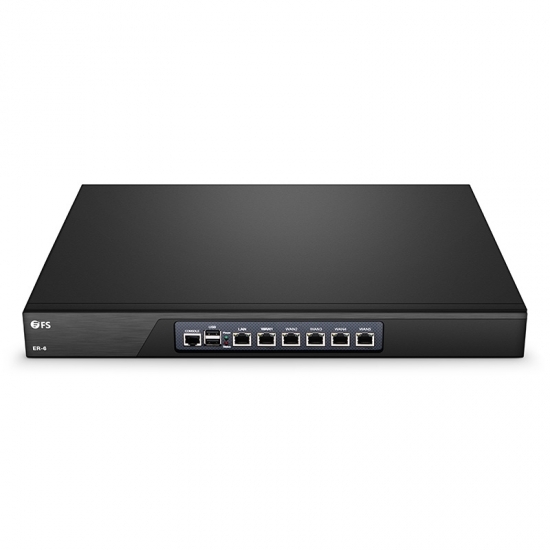 The ER-6 business router provides enterprise-level, highly secure and reliable connectivity to the Internet for small and medium branches. 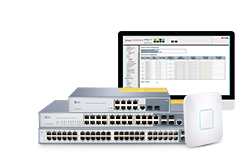 Supports one-click flow control and manual flow control. 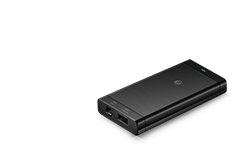 Professional gateway device based on DPI seven-layer flow control. 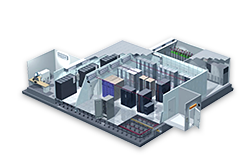 Built-in high-performance processor suitable for deployment of large-scale commercial scenarios. 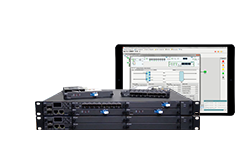 The ER-6, designed for small and medium branches, integrating fuction like gateway, DPI flow, AC management, and Portal authentication. 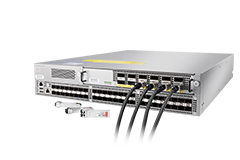 The ER-6 provides a variety of interface types and multiple WAN ports load balanced to meet the needs of multi-line access networking. 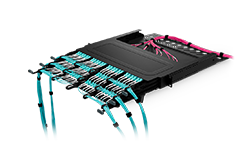 The entire machine contains six Gigabit Ethernet electrical ports. 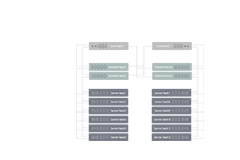 Any WAN or LAN interface can be configured based on the actual environment. The ventilation holes on both side-faces and two fans on back-side keep it work steadily for a long time. 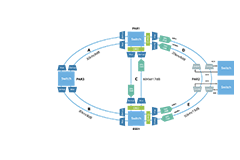 Supports platform management, remote cross-regional centralized management and maintenance. Ideal for our office installs, got it to replace a router that died. As with all such products it has been easy to install and operate. The management interface is pretty simple. Performance is good and has not had any issues for a while. This is a great gateway for anyone that wants to have full control over security within your network. 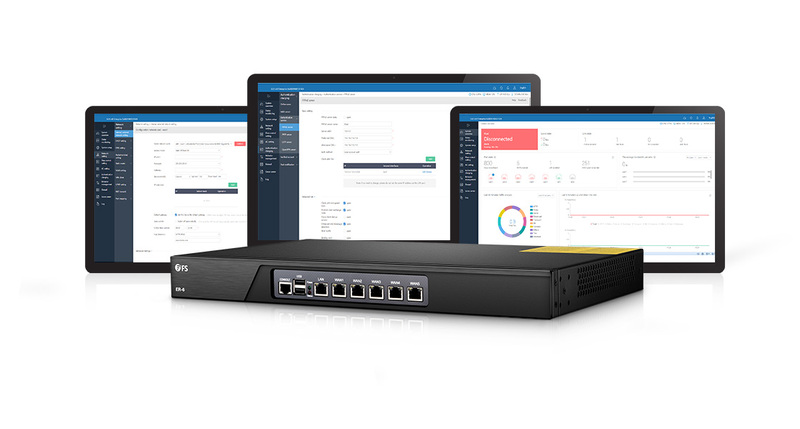 Like all the other FS products, the user interface is fairly good and the ability to connect this device to all the other FS network devices makes management that much easier. Seems to be pretty secure out of the box. Wish it had SFP on the Lan and Wan side. Other than that, serves my needs of 100 clients just fine, it will be much easier if it has fail over internet. 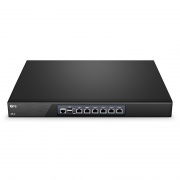 A solid office router with a beautiful web sockets based interface. This is a great router, a lot of stuff is abstracted out, and you need a gateway, but it does the job really well and I am very pleased with it.